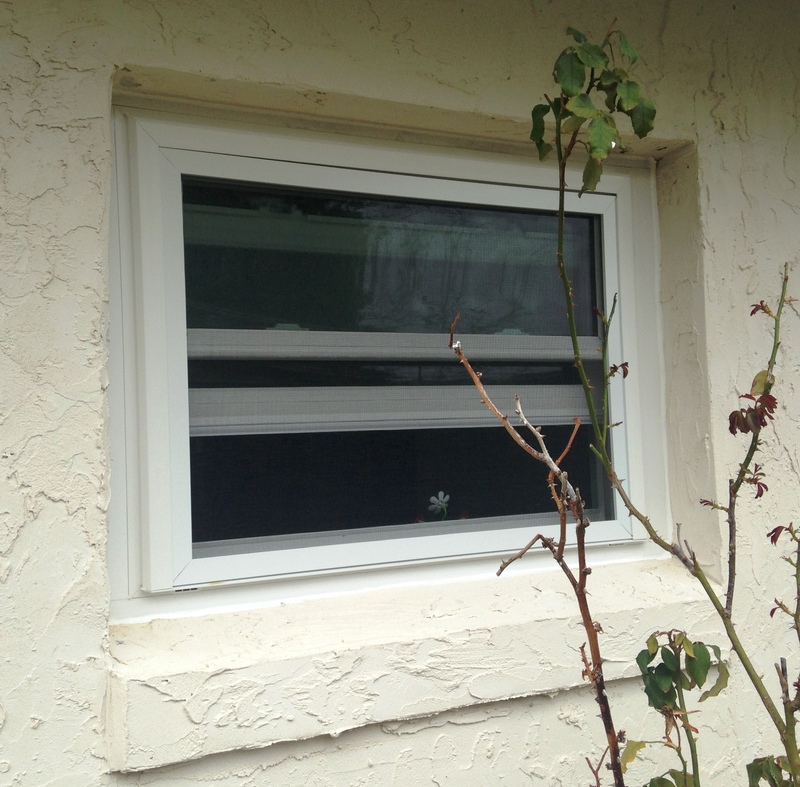 Featured here are Simonton White Vinyl Replacement Windows. 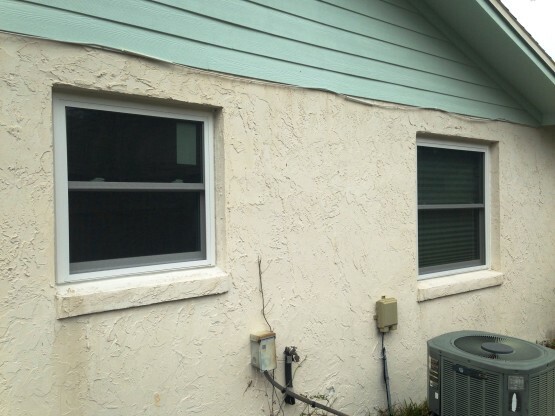 These replacement windows are from the Simonton 5500 Reflection Series. 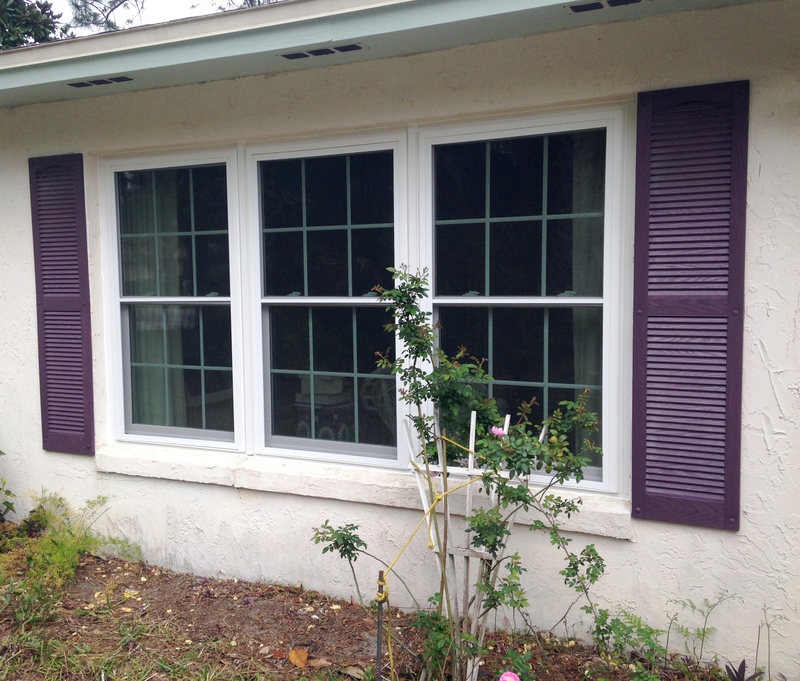 They are all Double Hung Windows with Low E 366 Glass with Argon Gas. 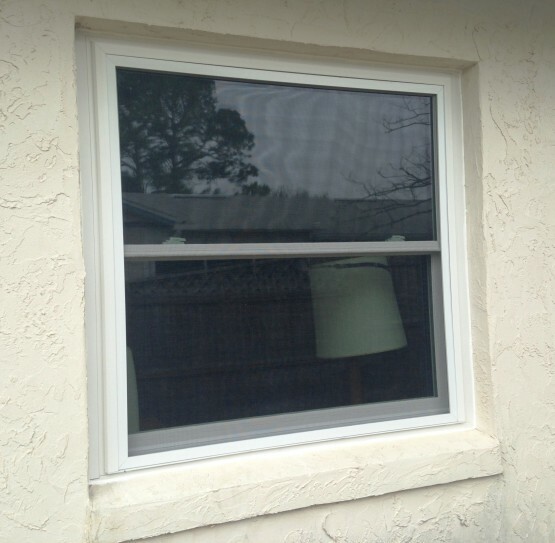 These replacement windows have a Full Screen so both sashes can be opened at the same time. Replacement Windows from Simonton, a great choice for any home!